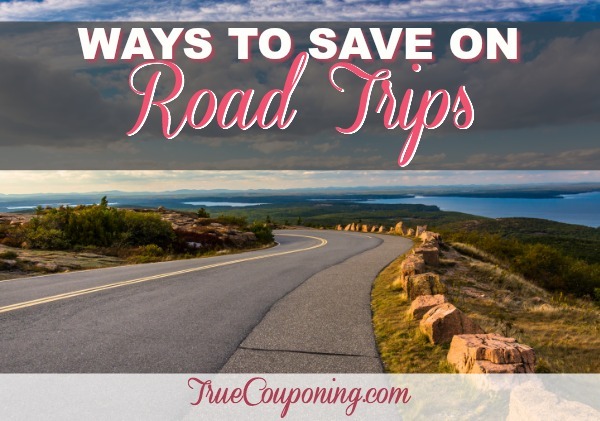 Road trips are a great way to have a fun and frugal family vacation on a budget. Growing up, we took many road trips as a family. Every summer we would drive up the east coast to visit family, roll around in “northern grass” and play games (and eat ice cream) along the boardwalk. Growing up in central Florida means no matter where we are driving in the US (and we’ve even driven all the way up to Maine!) we start out with a minimum 3-hour drive just to get out of the state! Since driving is significantly cheaper than flying our family anywhere, this was our best option for travel, plus, we spent time bonding along the way. 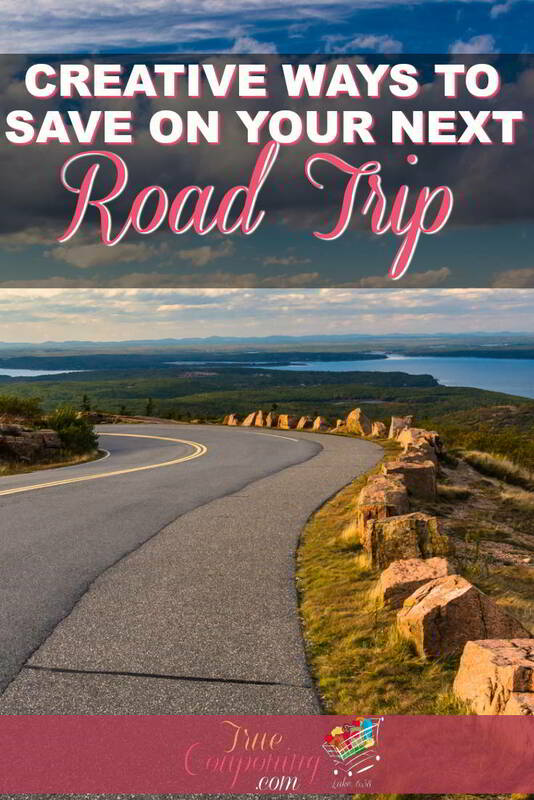 The following 10 tips will help you save money for planning the perfect road trip! Before embarking on the perfect road trip, make sure you plan out where you will be staying and where you are going. Once you know those things, you can create a budget for your trip. It doesn’t have to be an extensive math problem, just identify how much you want to spend on food and hotels. Knowing exactly how much you have to spend on food and accommodations helps dictate where you stop for food and where you lay your head to sleep while on your trip. 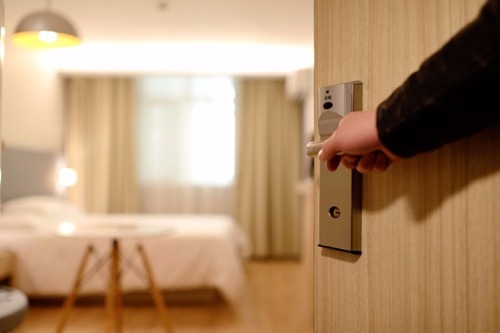 Usually, people reserve their destination hotel in advance, but I’m more specifically talking about the hotels you will need as you are driving to your destination. I know for my family, we usually overlook booking these in advance, and it would’ve saved us time (and money). While some people don’t like the idea of booking their accommodations ahead of time, you can get stuck with hotel options that are out of your price range or worse, no vacancy. We’ve had to travel an extra 2 hours before because there were no hotels with vacancies along I-95. Hotels can vary in price by $50-$100! You don’t want to waste your vacation money there, just because you didn’t spend 30 minutes looking in advance. 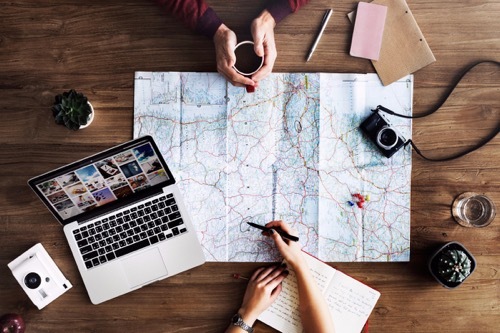 Do a little planning ahead of time and book your accommodations in advance to make sure your hotels will fit within your budget. I like using websites such as Hotwire, Priceline and Trivado to search for inexpensive hotels. 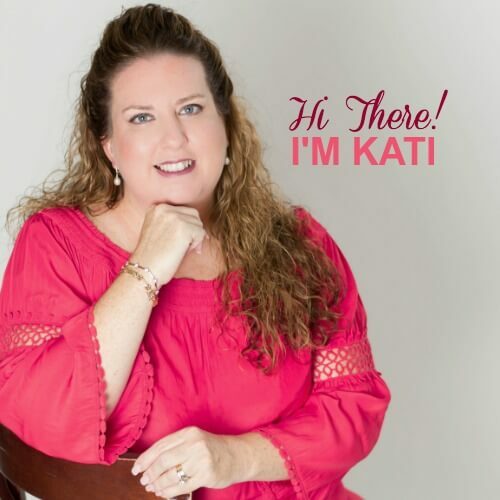 If you will be staying in any one town for 3 days or more, then I use Airbnb, HomeAway and VRBO to rent a vacation home/condo. Tourists get stuck paying more for things because they are at the mercy of needing an essential item they’ve forgotten. Be prepared by packing everything you’ll need ahead of time and avoid paying premium prices for forgotten trip essentials. Necessary beach items such as towels and sunscreen cost much more when purchased at the hotel or a local convenience store, as do important electronic travel-related gadgets like phone chargers, film and camera batteries. Ultimately, you don’t want to get stuck paying a higher price for something you already have sitting at home. Make a list now, while your mind is clear, so you don’t forget something important. You’re aiming for the perfect road trip or at least a budget friendly one! 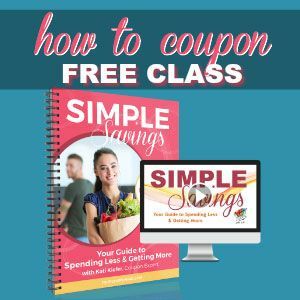 Buying sodas at gas stations and fast food drive-thrus are the quickest way to blow through your travel budget and ruin the perfect road trip. 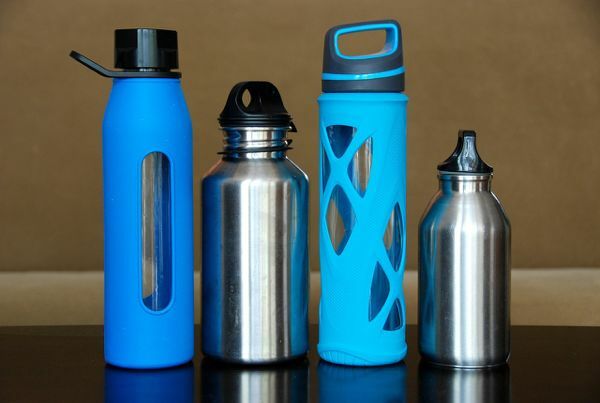 Help save some money by packing a few water bottles before leaving home. 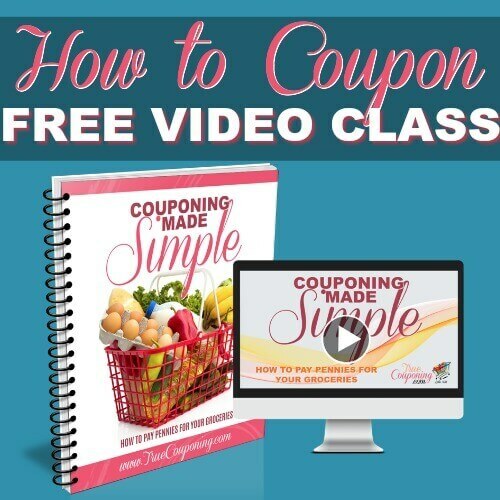 This will give you something to drink on the road with your meals, which will save you money! I like to stock up on packets of “True Lemon” (which costs 4¢ each packet) and a stevia sweetener to make “homemade lemonade” for when we get sick of drinking water. We bring gallons of water to use as refills. Whether you are traveling with a big family or just you and your sweetheart, eating out will quickly add up. When preparing for the perfect road trip, pack at least one meal to eat in the car as you travel. 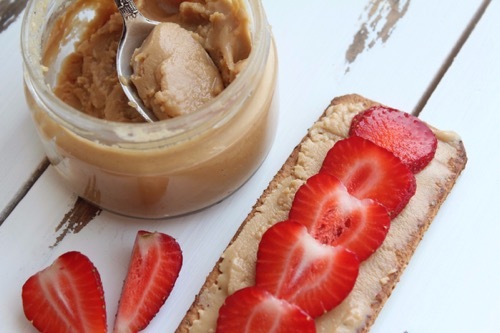 It doesn’t have to be anything fancy, a peanut butter sandwich will do just fine to keep you away from highly marked up travel stops. 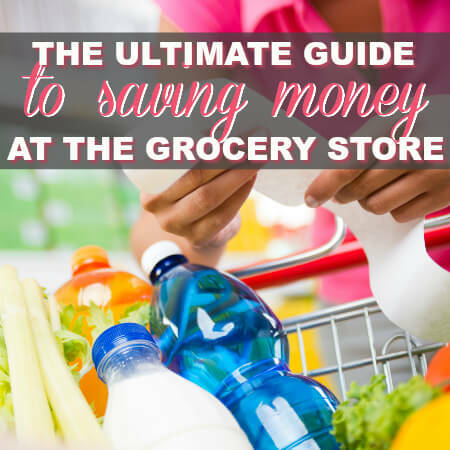 Not only will that save you money, but it will save loads of time too! 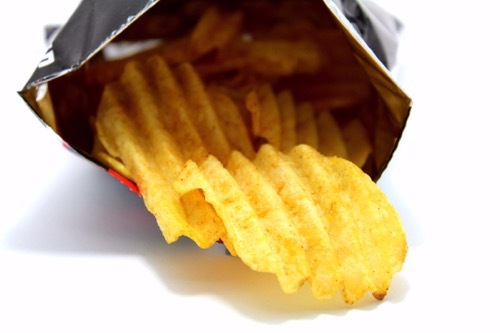 No matter how strong your willpower, when you pull up to your first rest stop or gas station and see all those people walking around with snacks, you’ll be tempted to get some too. Before leaving home, pack a snack bag to take with you on your road trip. 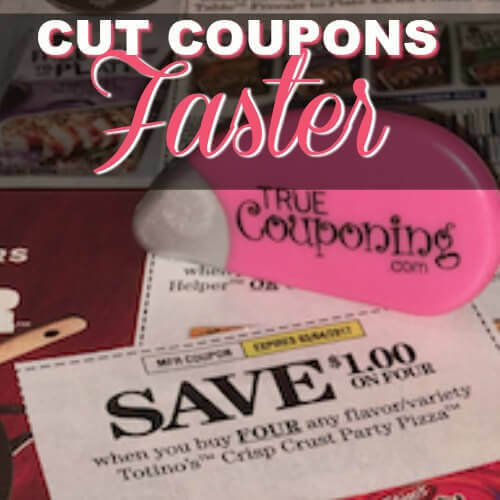 Anytime you can plan ahead to ensure you buy snacks on sale (and use coupons to further save money). The snack bag is a staple of the perfect road trip and can include anything we have around the house, from a bag of chips to Twizzlers. It’s far better to be prepared with a bag of snacks, than be at the mercy of whatever prices you find at the gas station or vending machines. Have you ever filled up your tank, than drove down the street to find it a few cents cheaper? This seems to happen every time I take a road trip! If you are going to be traveling, make sure you download the GasBuddy app. 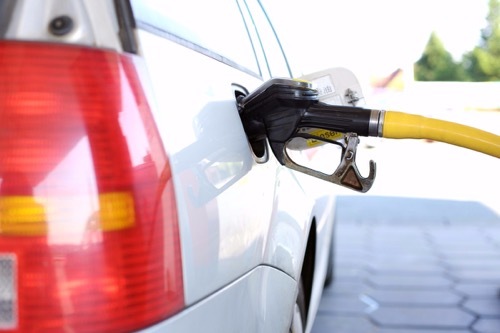 It will help you find the cheapest gas station near you. On top of saving off the price listed at the pump (by choosing the lowest priced gas station), you can use discounted gift cards. I regularly use the Shell Fuel Rewards network in order to earn fuel rewards by shopping at grocery stores and restaurants. 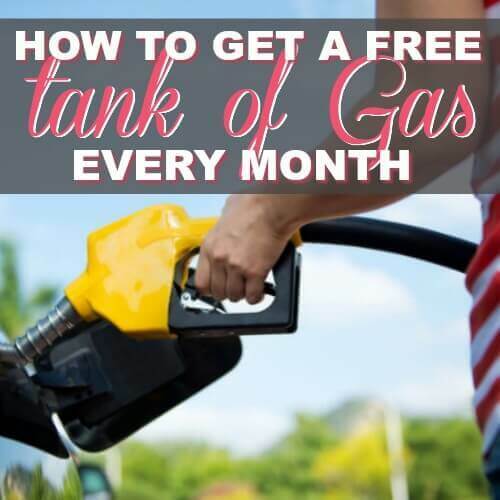 I’ve got another post with a bunch more ways to save money on gas. Before you hit the road, make sure your vehicle is road-ready. Get a tune up and make sure they check the oil, water, and tire pressure. 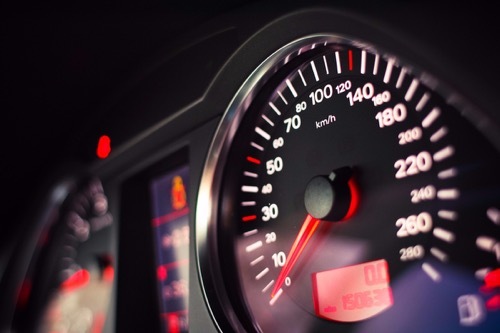 According to the U.S. Department of Energy, you can improve your gas mileage by up to 4 percent by fixing a car that is noticeably out of tune, by 3 percent by keeping your tires inflated to the proper pressure and by an added 1–2 percent by using the manufacturer’s recommended grade of motor oil. If you add that all up you get an estimated 9% improved fuel efficiency just by monitoring your car’s health and fluid levels. Easy! Being in the car for hours can get old, even for grown-ups. Having something to keep the family entertained will make the perfect road trip a lot more enjoyable and fun for everyone. Print off some questions to ask everyone while stuck in the car (this one is our favorite), set up some drawing prompts, as well as some free road trip games, and ALWAYS make everyone get out and move around at rest stops (we’ve even been known to play a quick game of “tag” at rest stops to get the blood flowing). 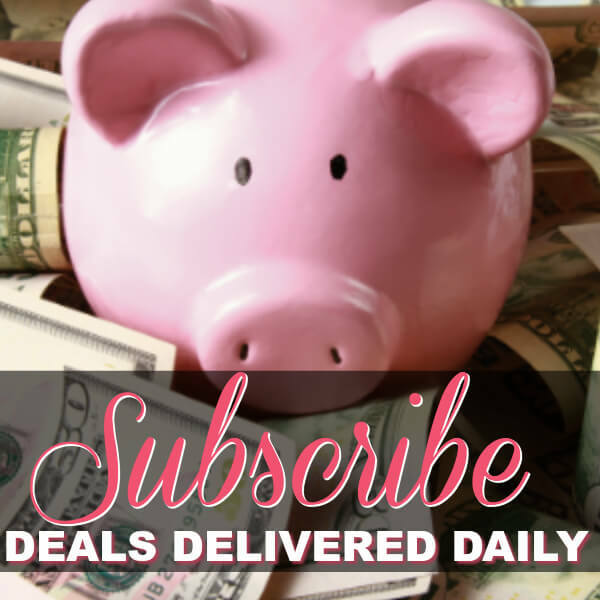 It’s easier to stick to your budget when everyone is in a good mood, rather than paying whatever it takes (usually items found at Cracker Barrel) to make your kids content. As soon as you’ve figured out where you are staying for a day or two, sign up for alerts from Groupon and LivingSocial for the city where you’ll be staying. You’ll save far more than you would if you showed up to the attraction on any given day, even with a regular coupon. The National Park Service website is brimming with information on upcoming activities and events. 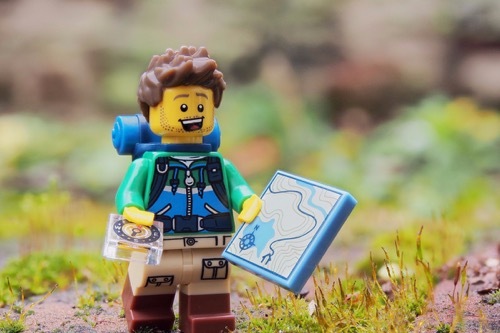 As a Mom who loves and needs to save money, I can’t think of a better or more inclusive way to not only have fun with your kids, but expose them to history, explore nature, and get involved in community events. Nothing beats the adventure of driving to a new destination with the music turned up and the wind blowing in your hair. 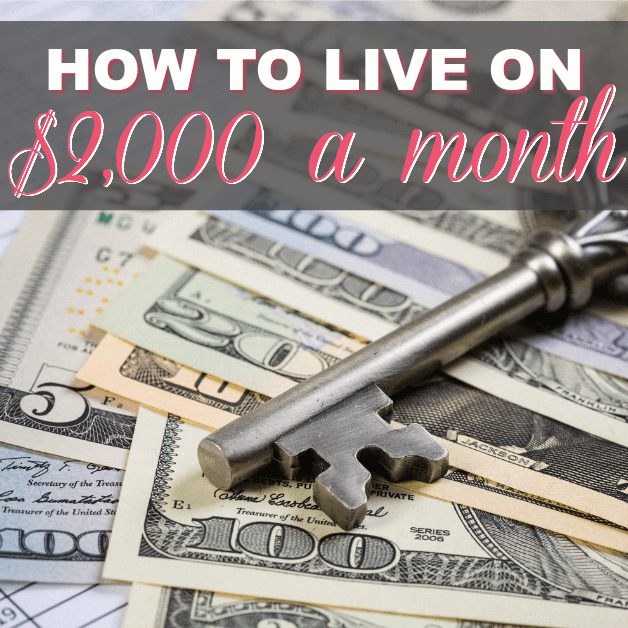 However, when money is tight, even a budget-friendly vacation may feel beyond your reach. I hope these 10 tips help you save money while planning your next exciting adventure! 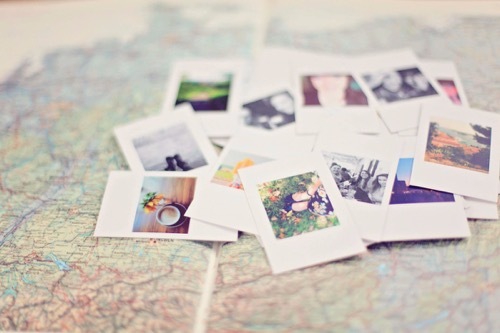 Your Turn: What tips do you have for creating the perfect road trip? 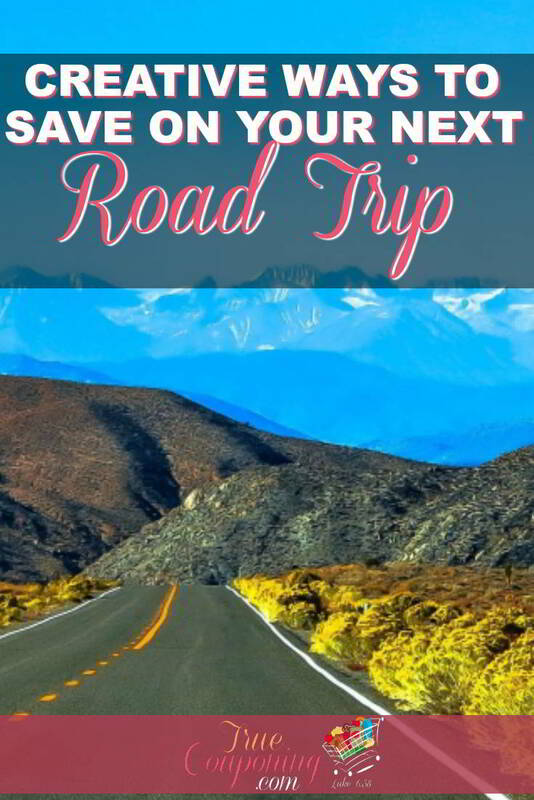 How will you save on road trips? 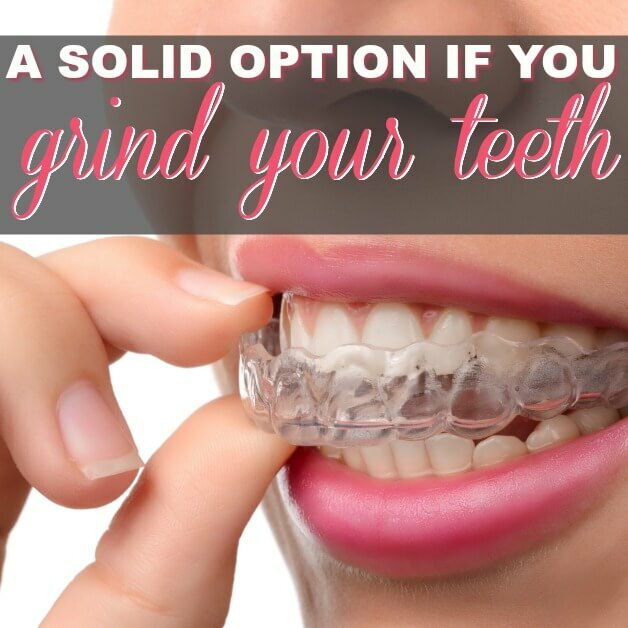 Post them in the comment section below!